Verschenen op 16 juni 2017 bij Universal Music Australia Pty. 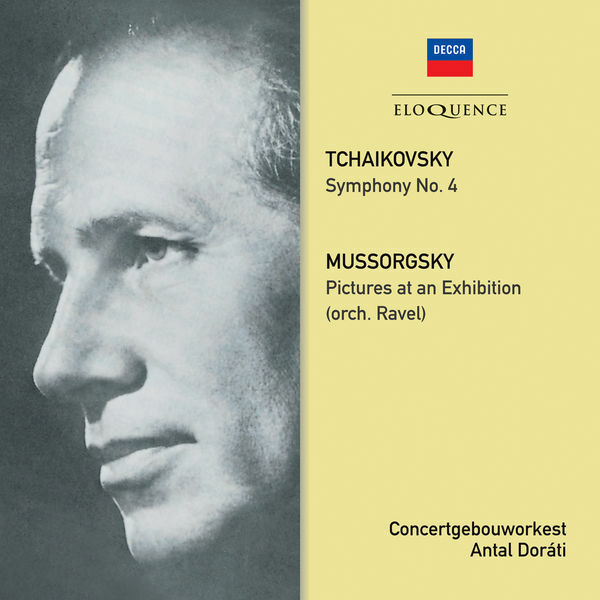 Ltd.
Concertgebouw Orchestra of Amsterdam - Antal Dorati, Conductor - Pyotr Ilyich Tchaikovsky, Composer Auteursrecht : ℗ 1957 Universal International Music B.V.
Concertgebouw Orchestra of Amsterdam - Antal Dorati, Conductor - Modest Petrovich Mussorgsky, Composer Auteursrecht : ℗ 1957 Universal International Music B.V. This Compilation ℗ 2017 Universal International Music B.V.